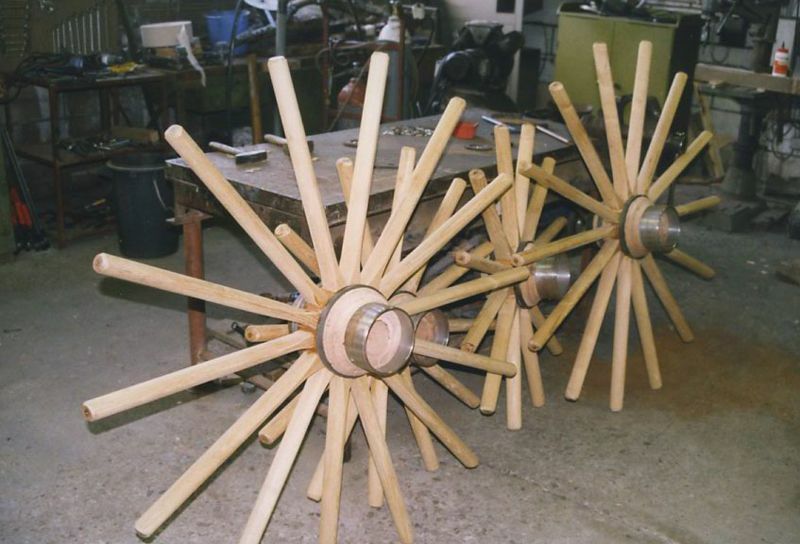 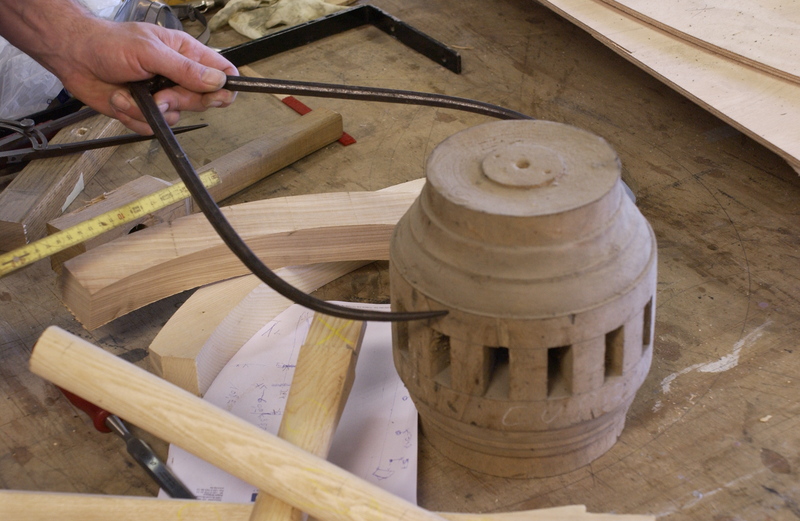 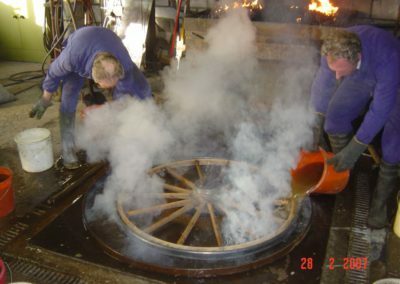 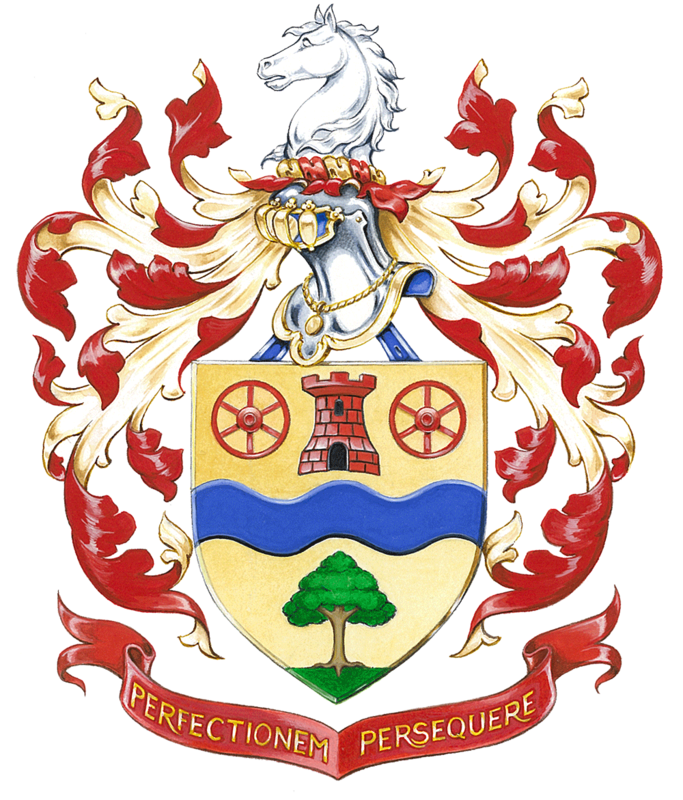 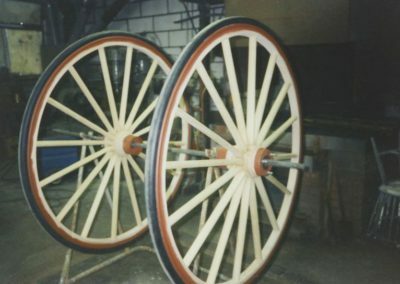 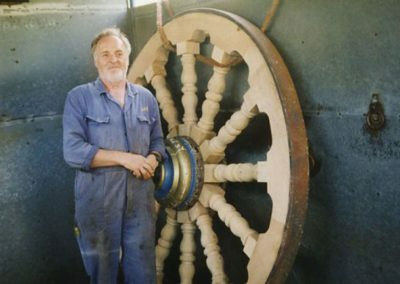 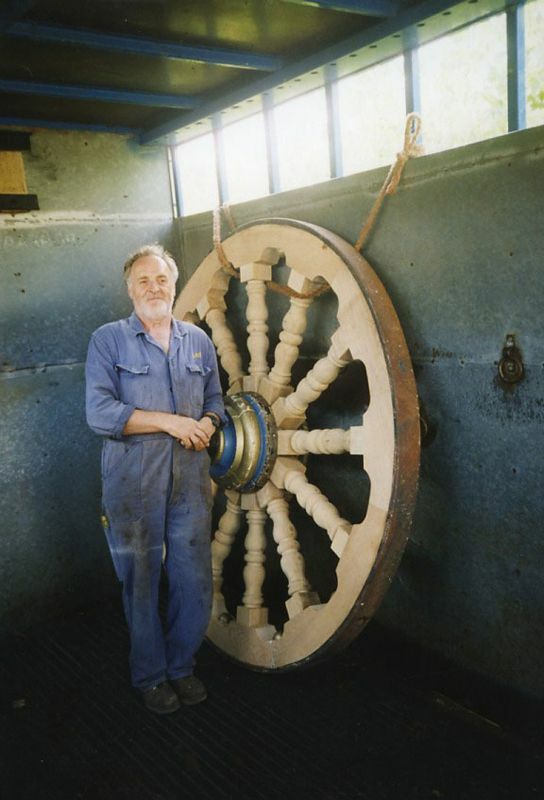 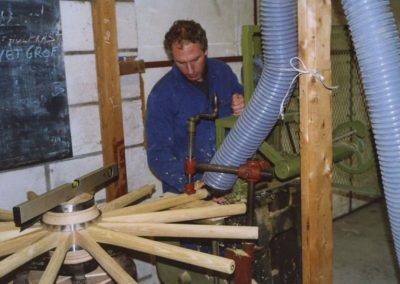 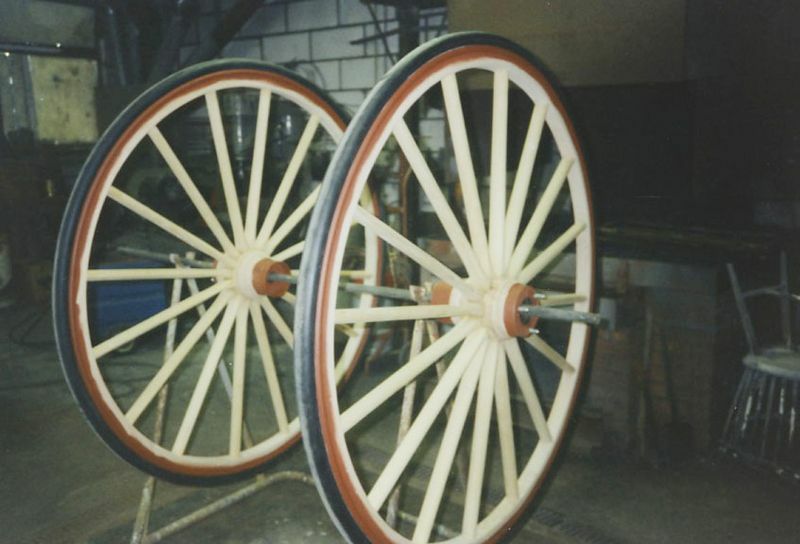 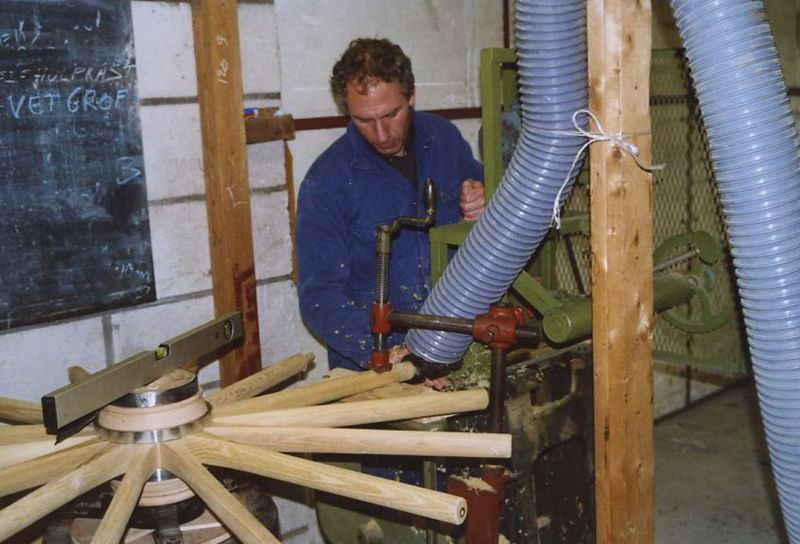 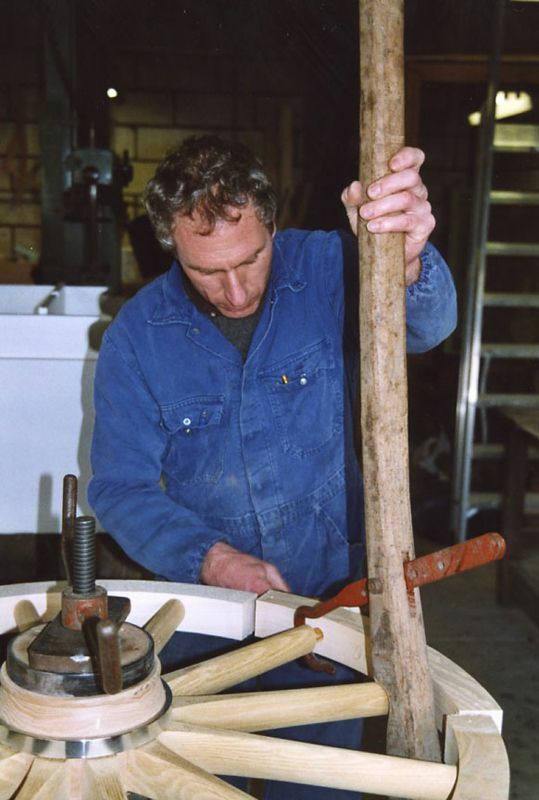 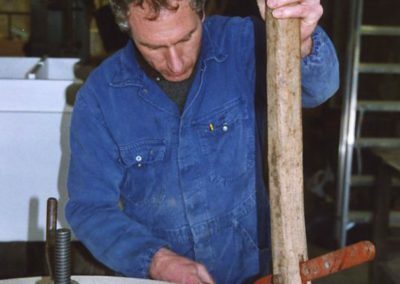 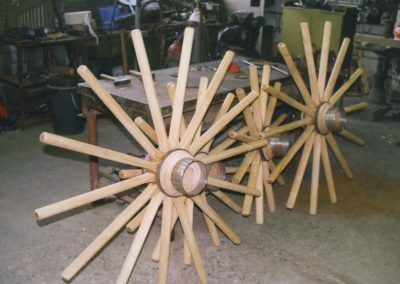 An important section of our business is repairing and building wooden wheels for which we use well seasoned ash, elm, hickory and acacia. 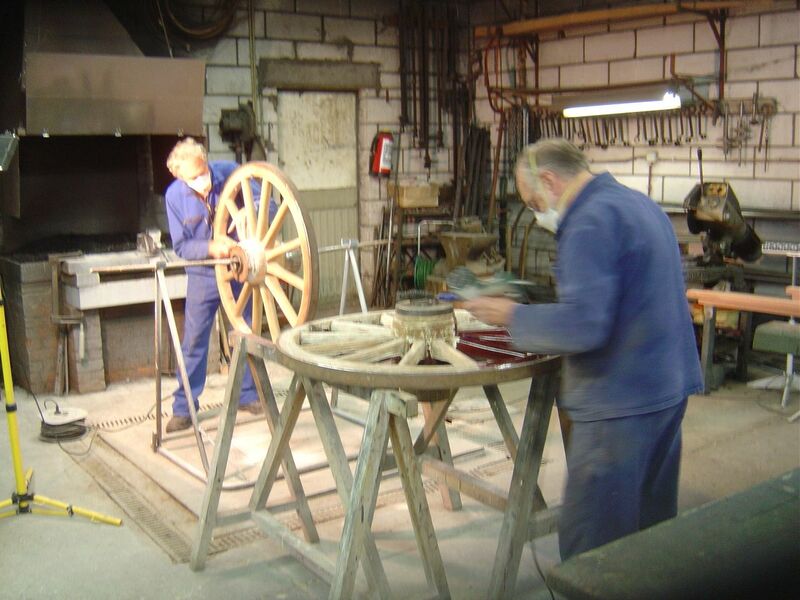 We carry an extensive range of clincher type rubber and channel. 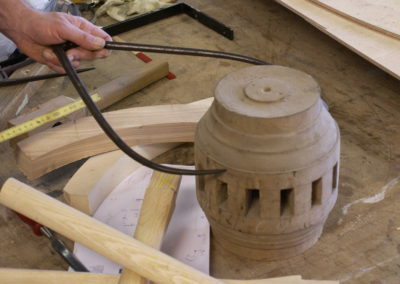 Wired-on rubber and channel: a speciality of the house!